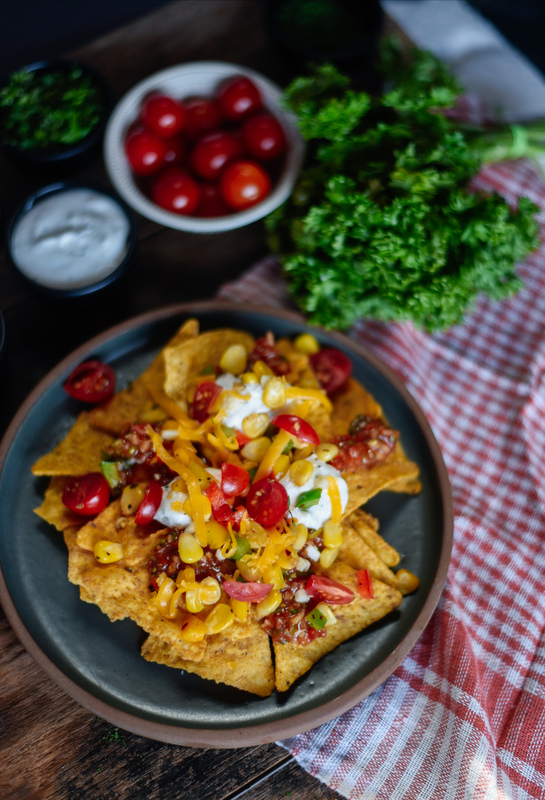 We have news for all you food lovers out there and you’re probably going to get all excited after hearing it. 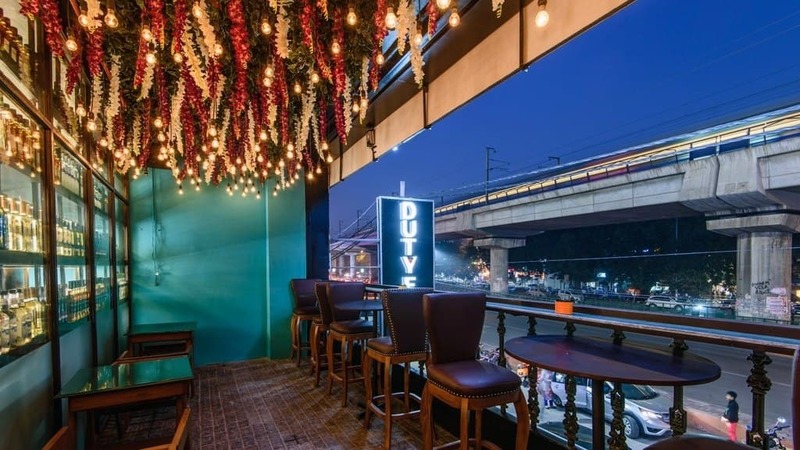 So make your plans and enjoy an incredible food-experience at Duty-Free cafe in Rajouri Garden as they have just given a makeover to their otherwise lip-smacking street food variety. Here’s all you need to know about the new menu details and everything in-between! The so-swanky and the very-vibrant interiors of the cafe are just breathtaking and ideal for a romantic date since it’s the month of February. But the menu is what is going to make your experience a lot better. 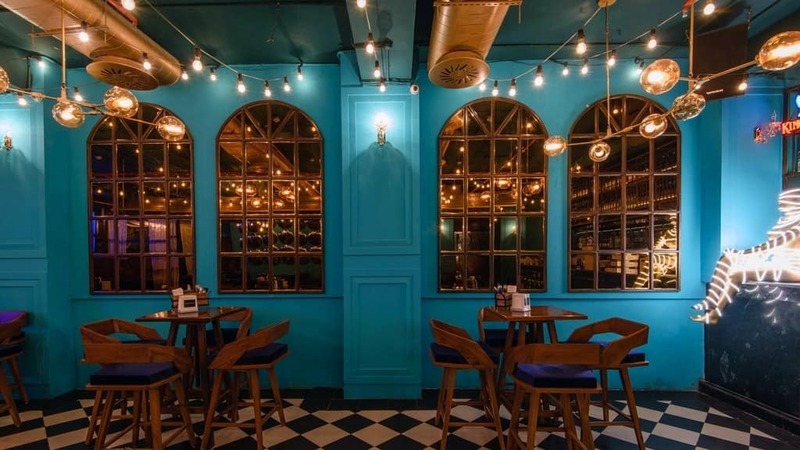 The all-new and fresh menu ‘Fashion and Food Magazine’ offers a glimpse of Old Delhi with a myriad of dishes created with a fusion twist at Duty-free! What You’ll Love About The Menu? So, what are you waiting for? It’s February already, food and love is in the air here at Duty-Free with a fresh Menu to welcome you!